The Holton House was purchased by the Riverwest Investment Cooperative in October of 2003. Previously a three-family rental property, this building had been destroyed by arson and sat vacant for many months. In fact, RIC’s purchase of it was completed just in time to save it from a City order for the wrecking ball. In August 2005, RIC sold 2543 N. Holton to a family of four . The journey from distressed property (and nearly a vacant lot) to a renovated home full of life is a vision realized for RIC. Unfortunately, this family became victim to the foreclosure crisis that has plagued our country. The Holton House earned RIC a profit of approximately 10%, but RIC was willing to risk an even smaller profit in order to make the project happen. 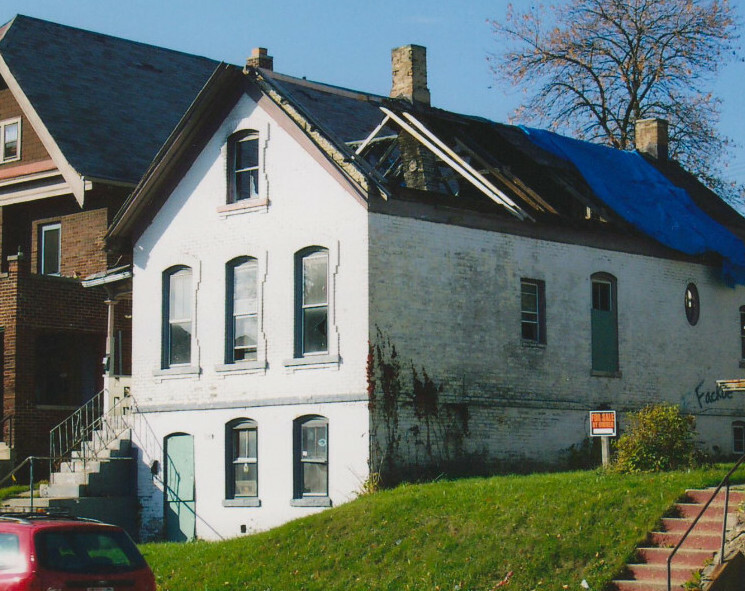 Had RIC not operated in this manner, the Holton house would have been demolished in November 2003, and the land probably would have been sold to a commercial developer who probably would have built a multi-unit building to maximize profits. Instead, through bold initiative and shared risk, the members and investors of RIC assured a different course.